I know it’s quite a commitment to say that a place is my ‘favorite’, but it’s true. I mean, don’t you have that one wine bar that always pops in your head? There’s a place in Florence that’s that place for me and it’s called Il Santino, the little saint. It’s always the first place that pops in my head. Maybe because it’s small, smells of prosciutto and cheese, plus they serve Barbera wine. All the things I highly appreciate in life! 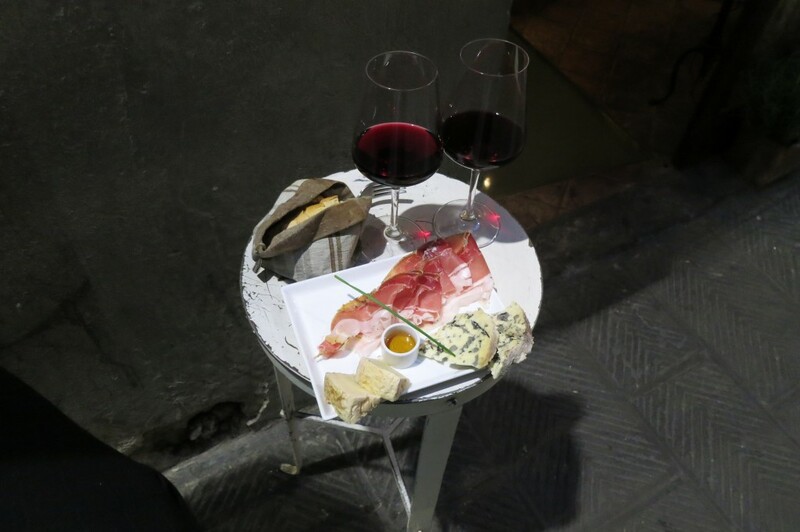 streets of Via Santo Spirito, prosciutto, cheese & wine, yes! 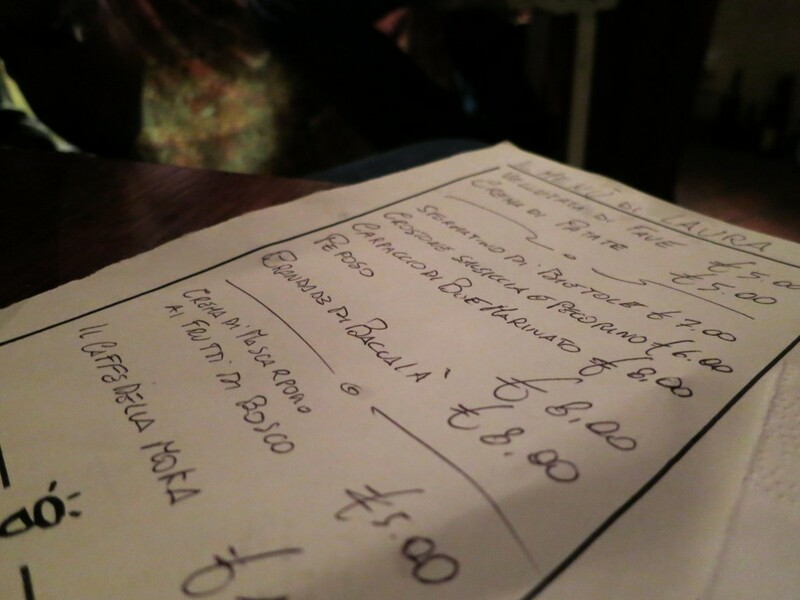 Il Santino is located on Via Santo Spirito 60r, oooh, the cool side of Florence where you’ll find more locals and much less tourists! 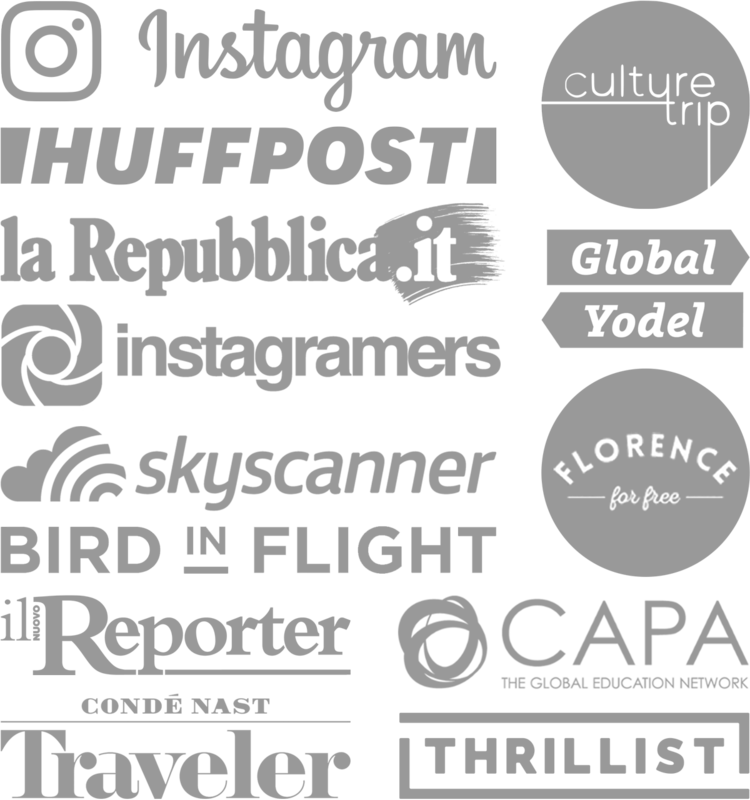 Sadly, the New York Times included them as one of the top places in Oltrarno, meaning the other side of the Arno River part of town. This is amazing news for them, but think of my husband and me pushing our way to get in there once more people catch wind of this mecca of a wine bar. Actually, why am I even sharing this place myself!? Side note —> They’re the same owners as Il Santo Bevitore—the drinking saint—which is next door and one of my favorite restaurants in Florence. They have amazing pasta and scallops. I love scallops! Anyway…I’m a sucker for Il Santino’s baccalà dish, which is whipped cod and so damn tasty! 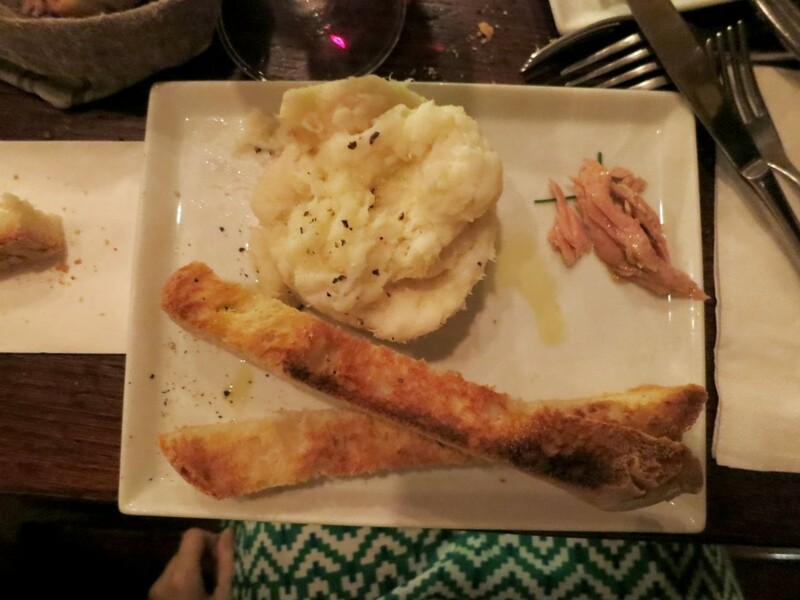 Their prosciutto is amazingly tender and they have an awesome selection of cheese served with honey and toast. The wine list is nice, not too long, but just right. 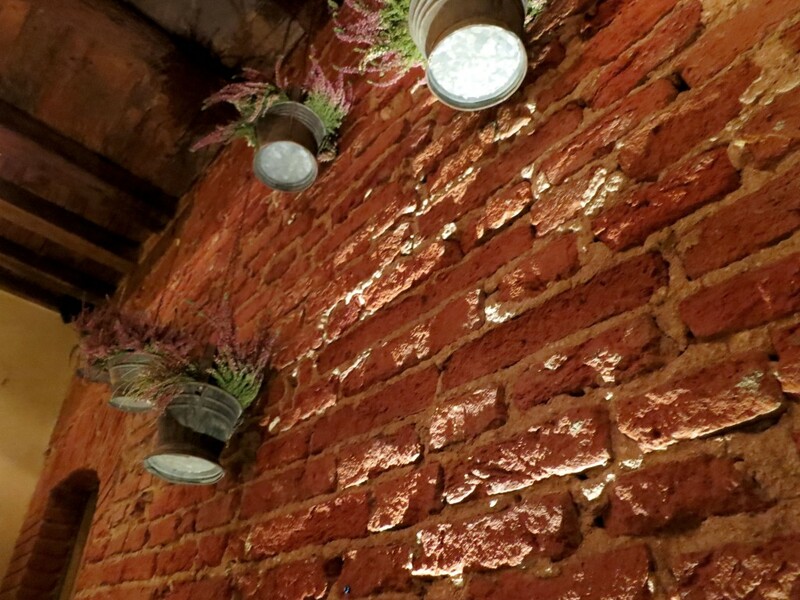 There are 3-4 cute little tables along the wall, so we are talking cozy. It kind of reminds me of The Room in Miami because of the size, mood and chill factor. Ahhh, you’ve never been, you must. Salute! Yes, please, you can’t beat great quality food and wine! Wow, I am going to have to check this place out! Have you ever been to Sei Divino on Borgo Ognissanti? It’s pretty awesome. I’ll have to try Santino, I’ve never been. Ya I actually wrote about Sei Divino on an old post, but Il Santino is much much cooler in my opinion. Both have great wine, but I love the size and ambiance of Il Santino. 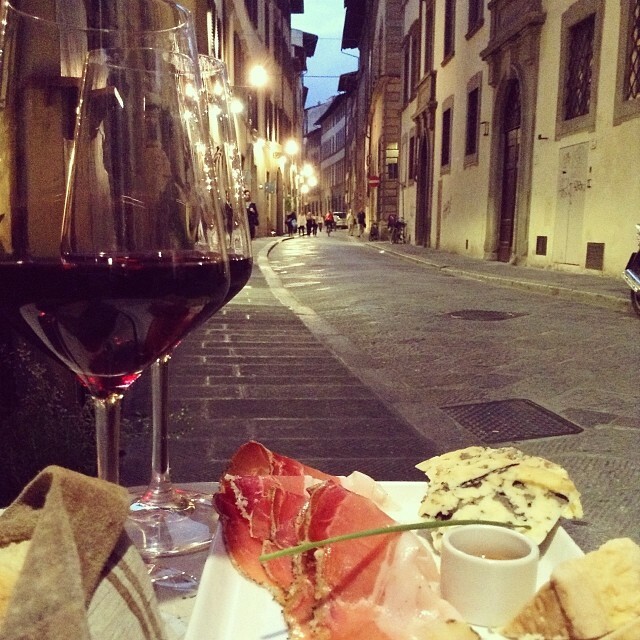 This post has me wishing the days until my trip to Florence next month will fly by. Are you still as in love with Il Santino as you were when you wrote this? It looks like an amazing spot for a food and wine obsessive like me. Yes I am in love with this place still and forever. They are really amazing and if you have time you should also try their restaurant next door at Santo Bevitore…amazing! Definitely one of the top places in Florence! Have fun and let me know what you thought!